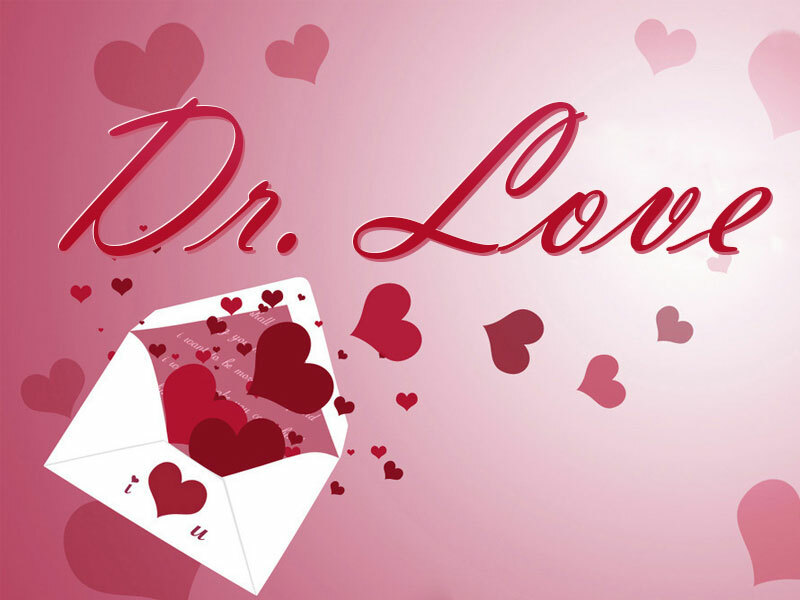 Newer: » Doctor Love: To Forgive or to forget about it? I have a lot of trouble sleeping at night so sometimes I watch TV until really late. For some reason one of these TV shows of a minister caught my attention and I found myself watching the show every night it is on. I really like what the preacher is saying and most of it makes a lot sense. The part that does not make any sense is that he wants me to send him money. In every show he always has five or six places where he asks people to send him money so that he can continue God’s work. I have thought about this. I would not mind sending him a little bit of money to help out in God’s work but I don’t know how much to send. He never names a specific amount but he reads letters from people who have donated as little as twenty dollars to people who have sent in a thousand. I don’t have that kind of money, but I would like to send him a little bit. How can I decide how much is enough? How much money to send is strictly a decision for your heart to make. Be sure you research this minister before sending him money and try to determine if he is sincere or whether he is just spending the money like the Reverend Jimmy Swaggert spent his donations. Swaggert was the most successful televangelist of the 1990’s until he got caught spending his donations on prostitutes; twice. Of course, Swaggert is only one of many who have abused their position. On the other hand there are ministers out there who are sincere and who work with a belief in what they are doing. The Doctor firmly believes that since God is all knowing and all powerful, God can get all of the money he needs, if he needs money. At the risk of sounding cynical, why can’t God remove some of the money from a rich sinner and see that it gets transferred where it can do some good?